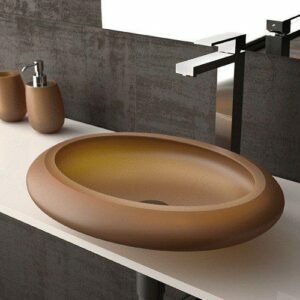 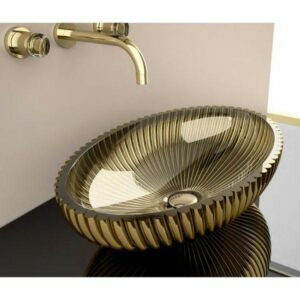 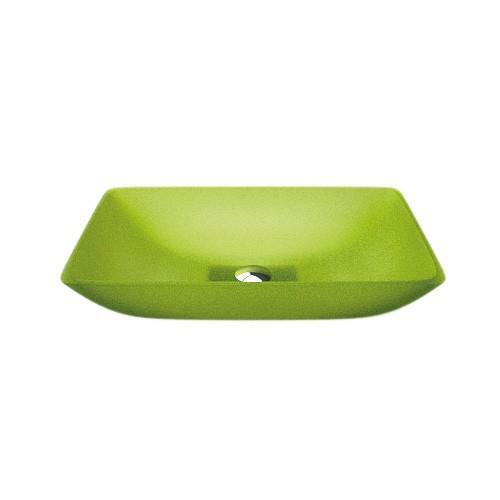 NET countertop washbasin in VetroFreddo®, with rounded rectangular shape. 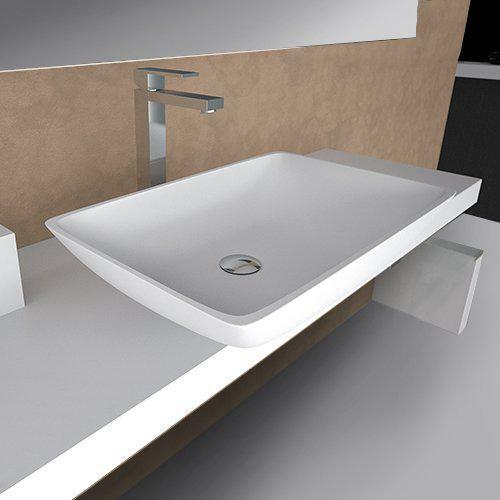 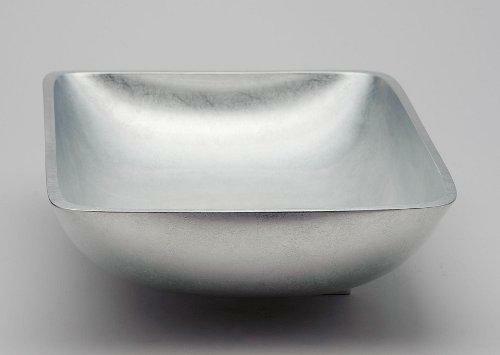 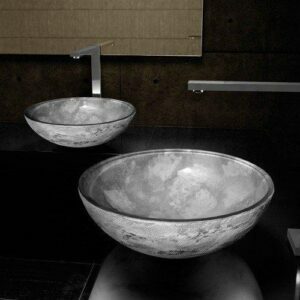 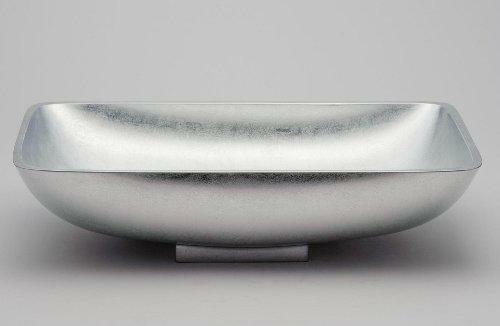 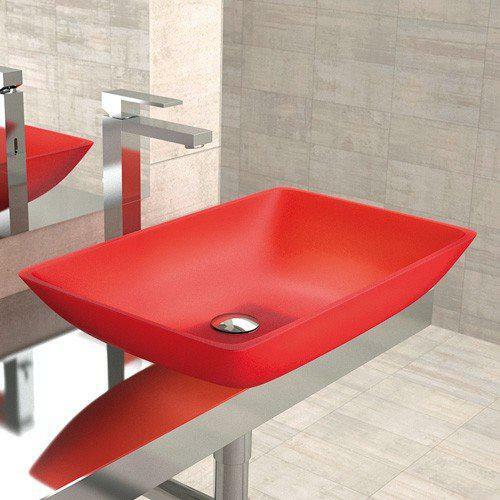 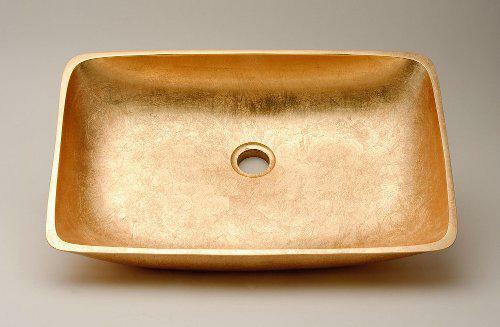 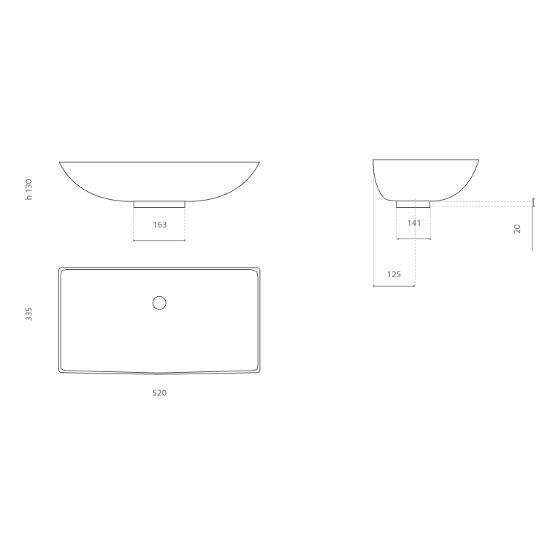 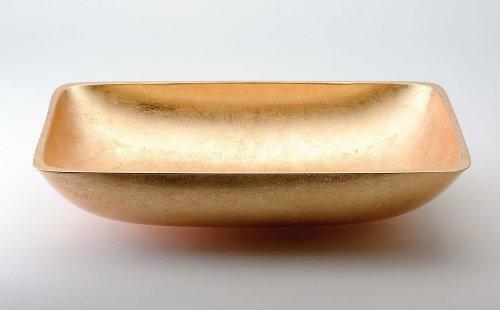 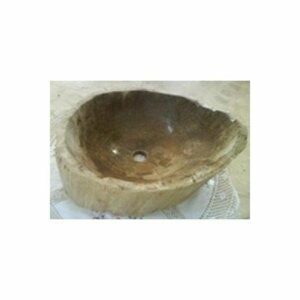 A washbasin with reduced profile and weight. 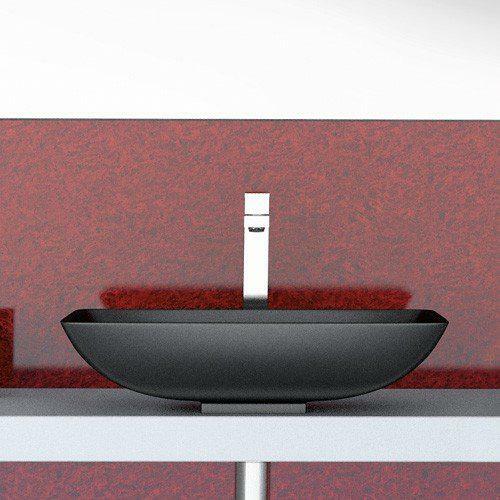 Its raised base gives the design a sensation of moovement, and makes easier the cleaning operations. 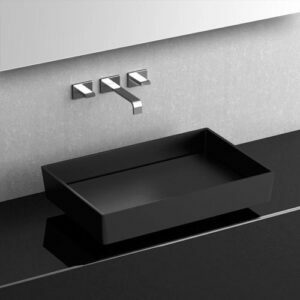 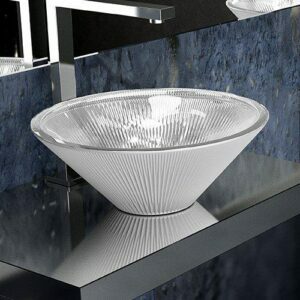 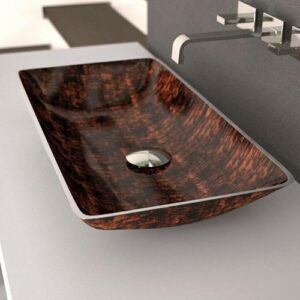 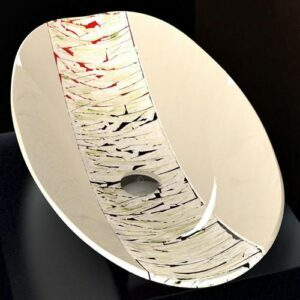 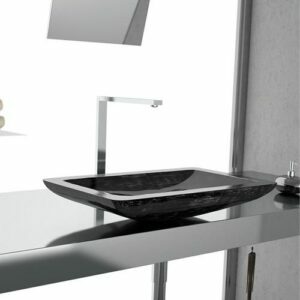 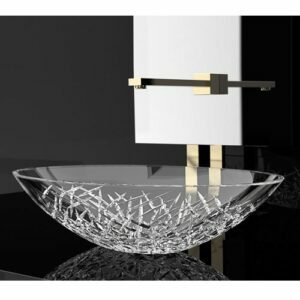 The washbasin is proposed in the white or black basic colours, or in the exclusive satin transparent colours.